Who said that over the glass doors did not hide? Nonsense! 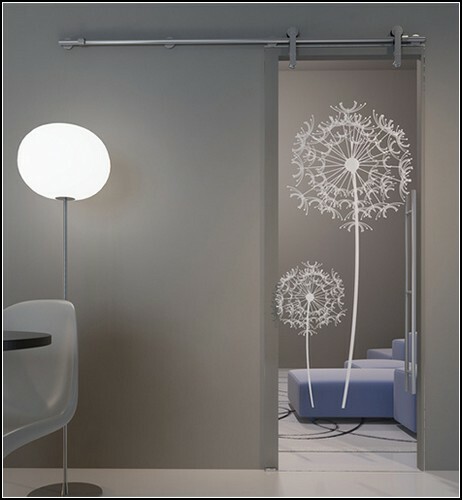 Nonsense, which is completely disavow the doors Glass Doorsfrom the Italian company OTC Doors. They are not just made ​​of glass. Each of them is a real piece of art! Company OTC Doors manufactures doors. Seemingly banal, not very interesting information. 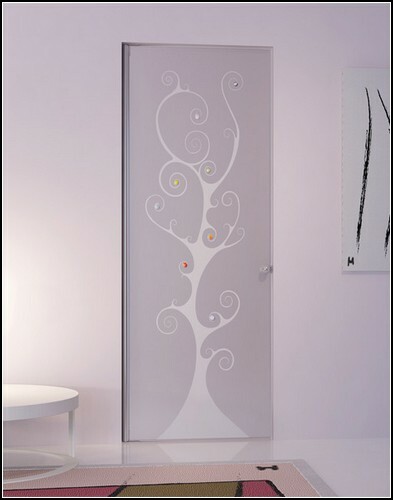 But this is so, if you do not know what doors create this Italian company! 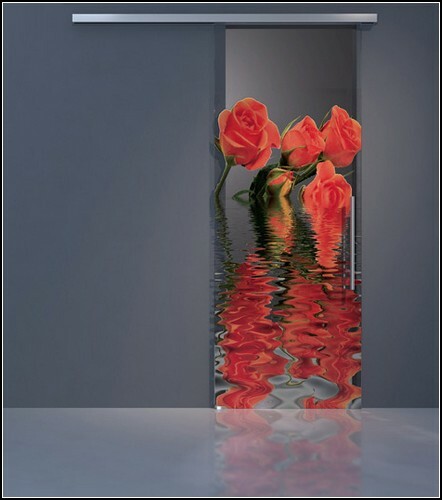 After all, each of the doors Series Glass Doors, founded OTC Doors, truly unique, it exists only in one instance, and themselves, such doors are made ​​exclusively to order. 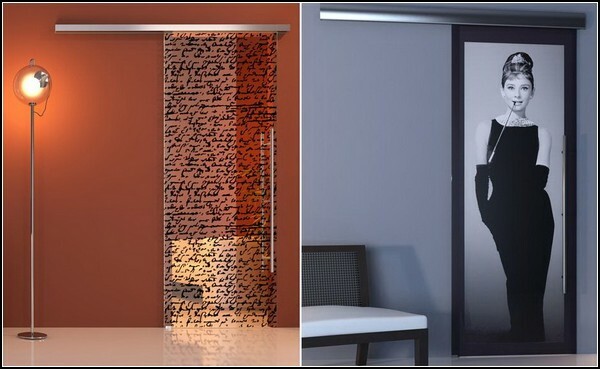 So if you want to have in your house appeared similar to an incredible glass door, then you can contact the experts from the OTC Doors. They will explore your interests and preferences, listen to your wishes and on the basis of all this will create a unique design your own personal interior element. 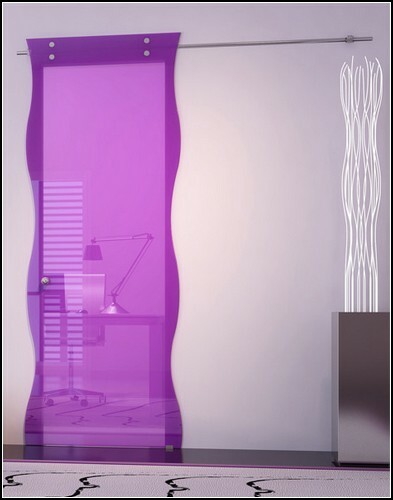 Moreover, the choice of topics for the appearance of the glass doors and the materials used in its production, is practically endless. Firmly there is only one - the basis of clear or clouded glass. So until the implementation of the fantasy writer Yevgeny Zamyatin, who in the novel "We" describes a world where people live in glass houses not far. The first element of these buildings - the glass doors, thanks to the efforts of OTC Doors, have already appeared.